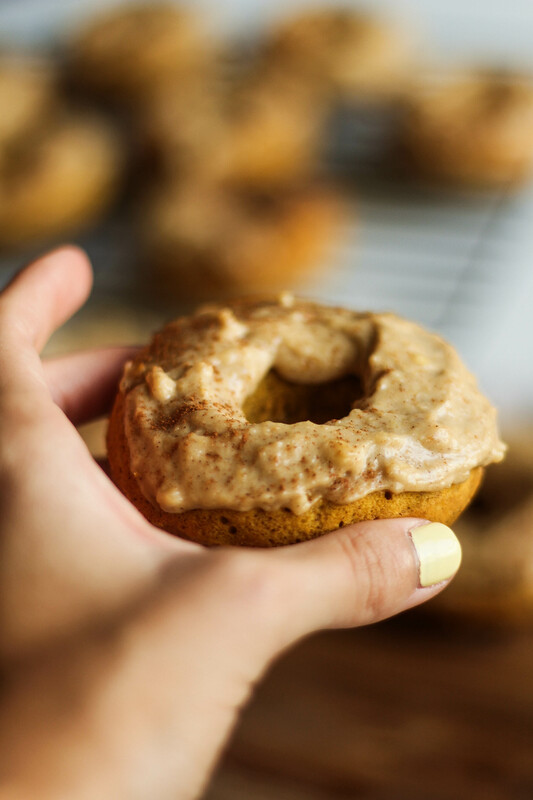 These Protein Pumpkin Donuts with Cashew Frosting are so soft, sweet, and will keep you full thanks to some added protein. 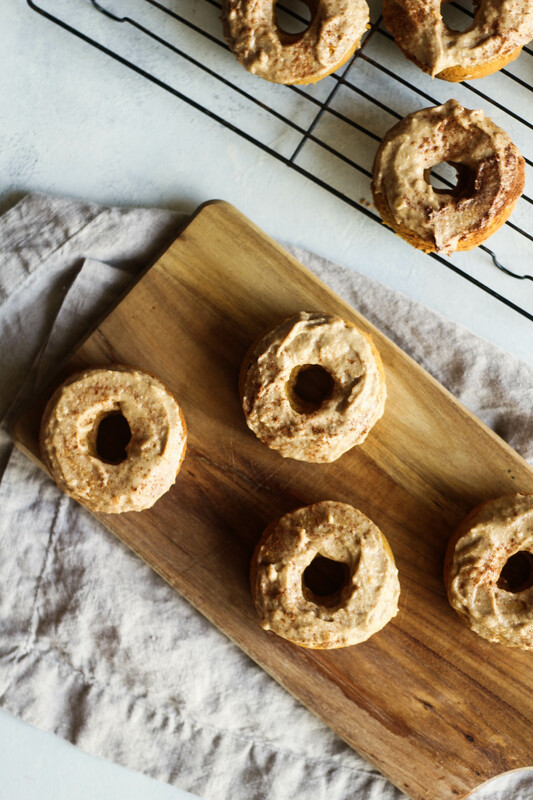 Make them for a crowd and be dubbed a donut connoisseur. 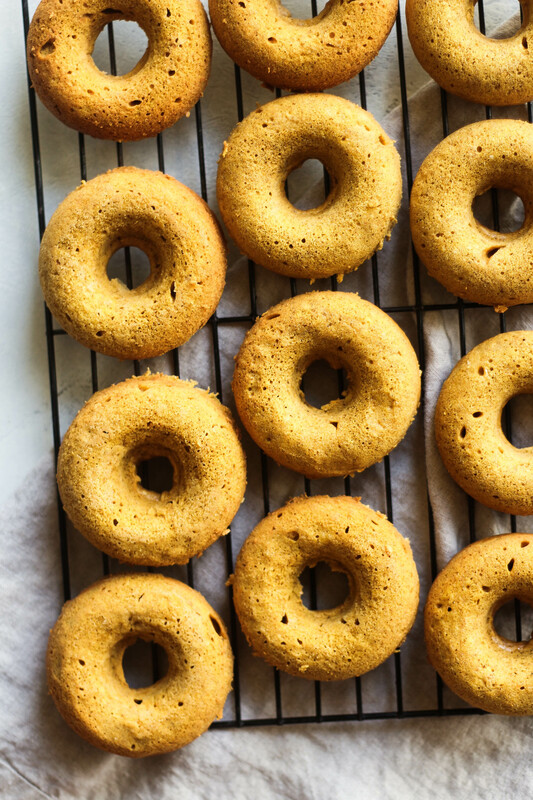 Last October when I shared these donuts originally, they were a total accident. I had just made them one night, and had zero plans of TBB-ing them (new verb). The only reason I shared them, was because thefeedfeed sent me a direct message on Instagram asking for the recipe so that they could feature me, after I’d posted a photo of them. Having an internal freakout, I scurried to gather the recipe. I re-made the donuts, shot them, and made a blog post for them. I like this version way better, though. I guess I wasn’t expecting people to love pumpkin donuts like that. Boy, what the heck do I know. I ended up hosting an event at a local Kate Spade store for their October line that featured some cute Magnolia Bakery-themed products (they’d partnered with the bakery that month). I made a huge batch of these donuts, broke them into pieces, and served them on cute cupcake papers at the event. The store customers that came through that night fell in love with the donuts. And, I’m pretty sure you will, too. Protein. Pumpkin. Donuts. Need I say more? The first time I made it, I got a little impatient, and ended up with cashew chunks in the frosting. TIP: when you feel like you’re done blending, you’re not. Just keep blending until you achieve a smooth texture. Trust me, you will be so surprised by this frosting. I’ve always been a little skeptical, but once I gave it a whirl, I’m never going back. Plus, I feel better knowing that my frosting is made of “real” ingredients. Store-bought frosting gives me a stomach ache within five minutes (literally), so this is a better option for me (and anyone with tummy troubles). Pre-heat the oven to 350 and grease a donut pan. Combine the flour, brown sugar, 2 tsp baking powder, and protein powder in a large bowl. Stir to combine. Add in eggs, almond milk, and pumpkin. Stir to combine. Add in cinnamon, pumpkin pie spice, nutmeg, and coconut oil, and stir to combine. 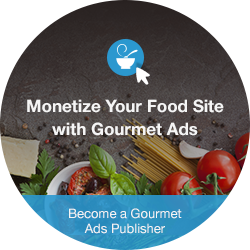 Add batter to a greased donut pan. Make sure each hole is filled to the top. While donuts are baking, assemble the cashew frosting. Combine soaked cashews, coconut oil, vanilla extract, and maple syrup in a blender. Blend until completely smooth. Let donuts cool for 10 minutes before handling. Frost each donut evenly and top with cinnamon. 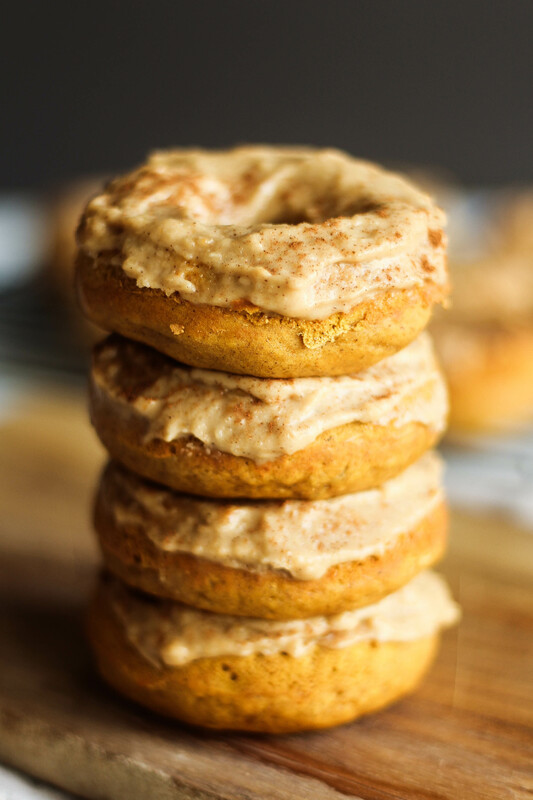 Protein Pumpkin Donuts with Cashew Frosting – the perfect Fall breakfast! 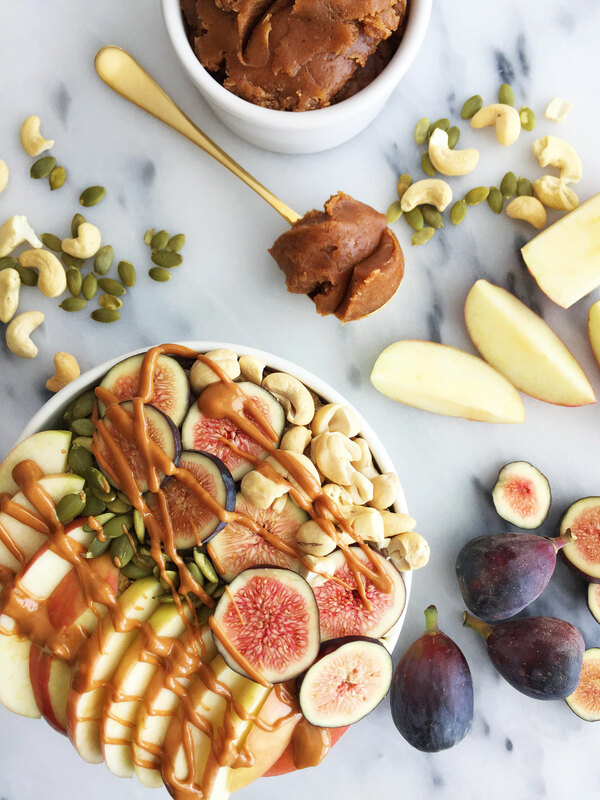 The most delectable Autumn Breakfast Bowl made with our favorite fall ingredients & topped with Creamy Pumpkin Almond Butter for an easy & healthy breakfast. 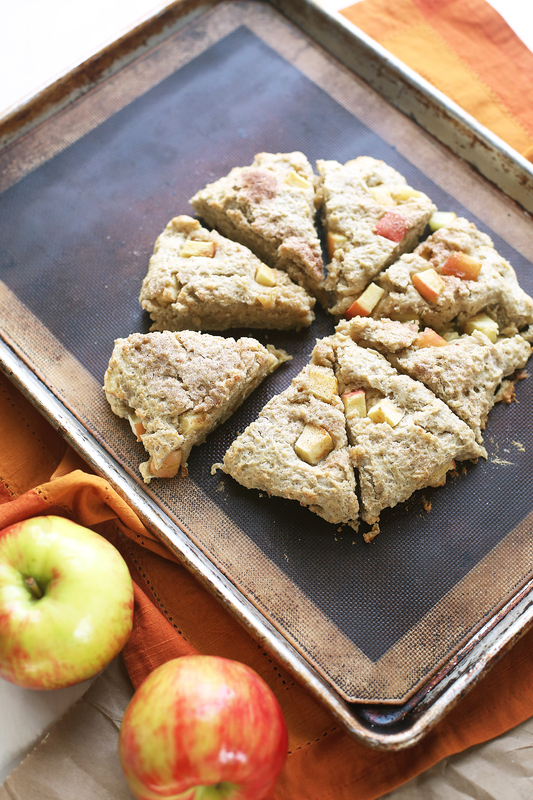 Fill your house with the scrumptious smell of apple cinnamon scones. These dairy-free scones are perfectly moist on the inside and have a crisp cinnamon crunch. 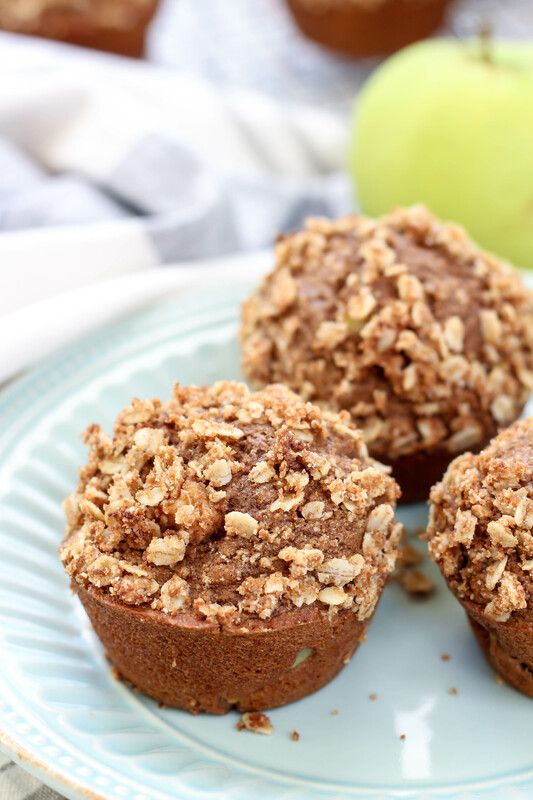 Dairy-free and whole wheat Cinnamon Apple Muffins! These guys are bursting with so much flavor. Perfectly soft, filled with lots of apples and cinnamon, plus topped off with a delicious oat streusel. 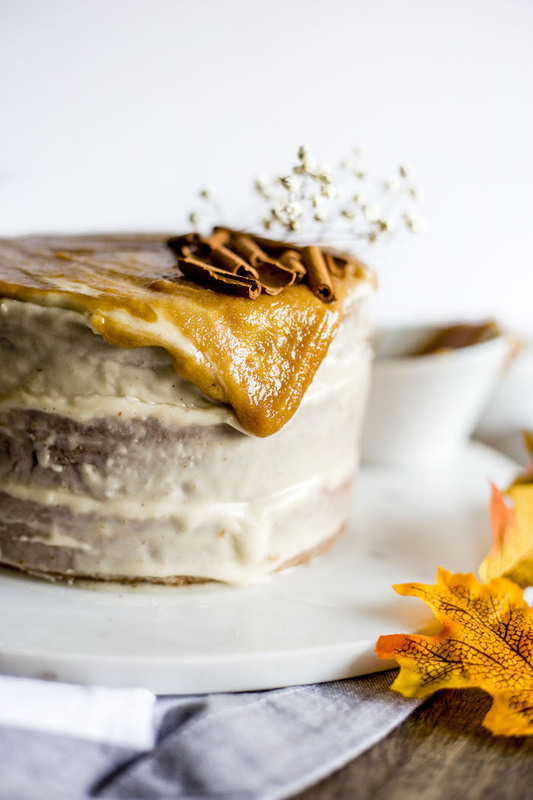 A delectable 3-layer Vegan Pumpkin Cake that’ll please even non-vegans. 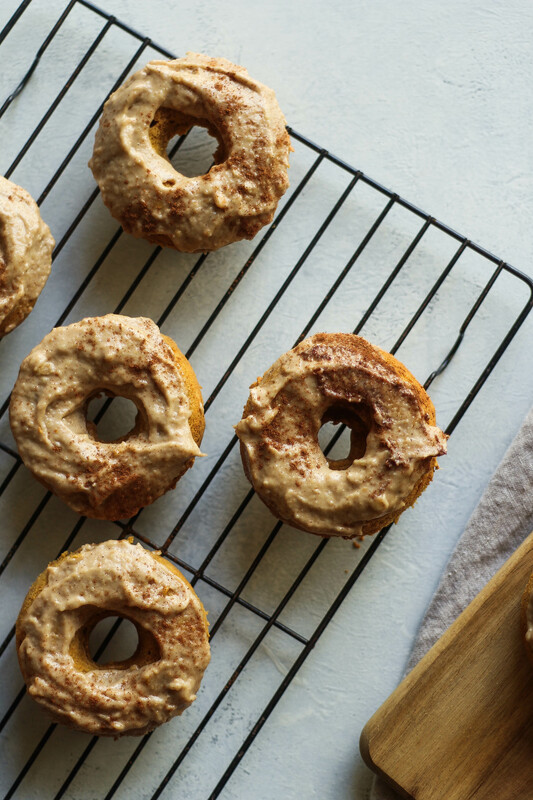 It’s topped with a cinnamon-y cashew-based icing that’s both light and flavorful. I really need to invest in a donut pan! I don’t love fried donuts but my local bakery at home makes unreal blueberry cake donuts. 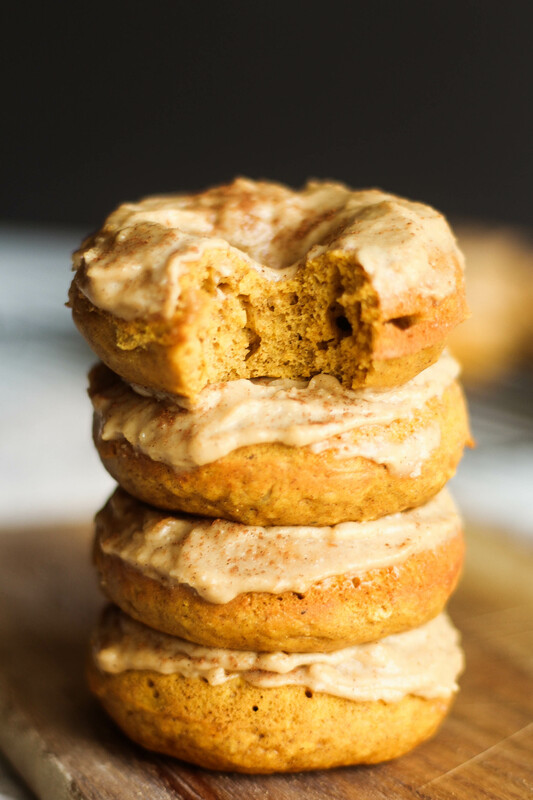 I’m a fan of pumpkin for baking because it makes everything so nice and moist. As far as pumpkin spice a little goes a long way but I do really like it. Shut the front door. I’ve been dreaming about this since you teased it on Instagram. BRB. WHERE IS MY DONUT PAN? 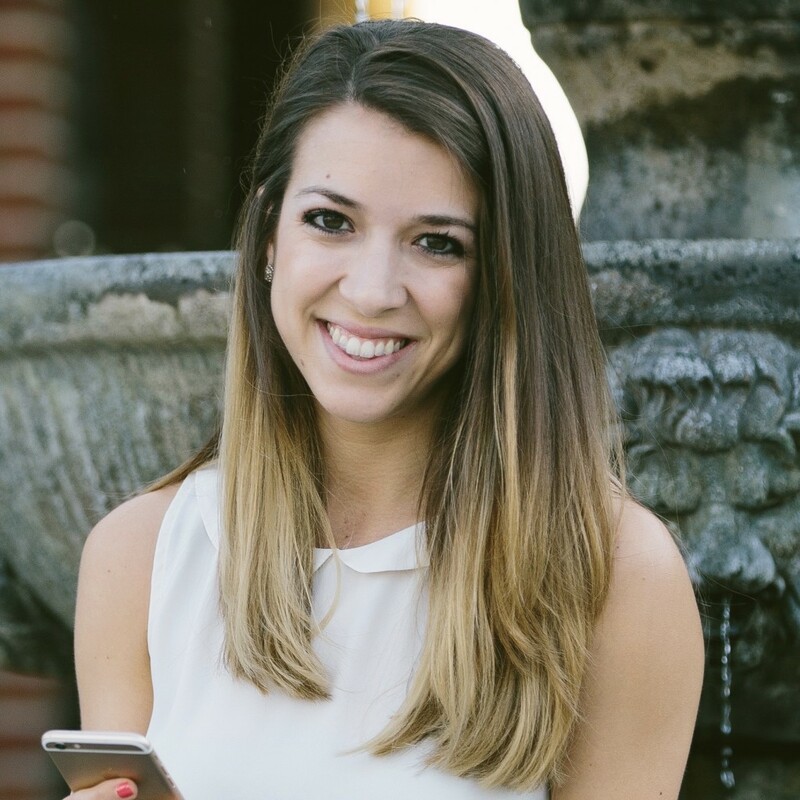 Lindsay @ A Runnaroundd Life recently posted…i had a birthday. bed bath and beyond go!!! You totally should. It’s so so easy and definitely better than the fried version! You had me at DONUTS!!! And PUMPKIN!!! These look amazing!!! 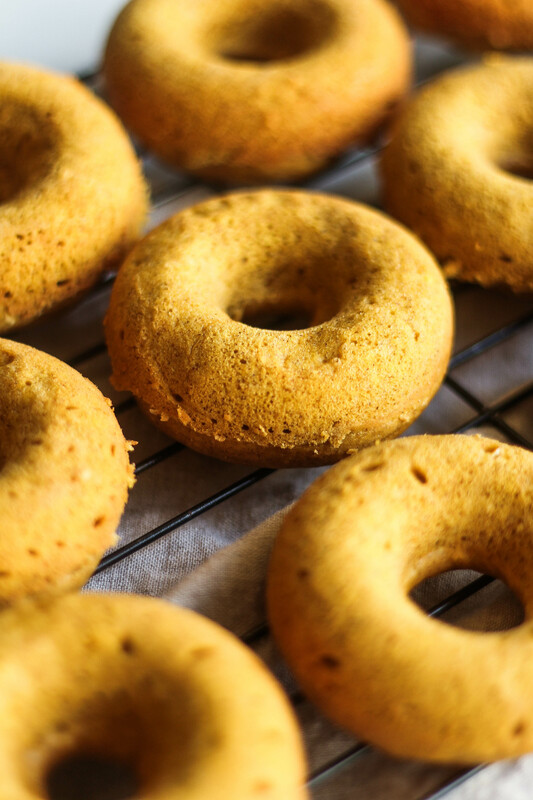 I need a donut pan – asap. Thanks for the love, Rachel!! I’m drooling. Definitely buying a donut pan on my way home from work and making these tonight. Ohhh la la yes yes share them if you do I’d love to see!! Do it to itttt. Thanks for the love, Ashley! You had me at PROTEIN DONUTS. Like, are these for real? A donut pan really is a nice thing to have, and now I’m thinking I should probably make some donuts because it’s been far too long. I went the longest time without one, all I had was a mini donut pan which was not good enough for me haha. These look insane!!! I need to make them this coming weekend! Thanks Nichole!! 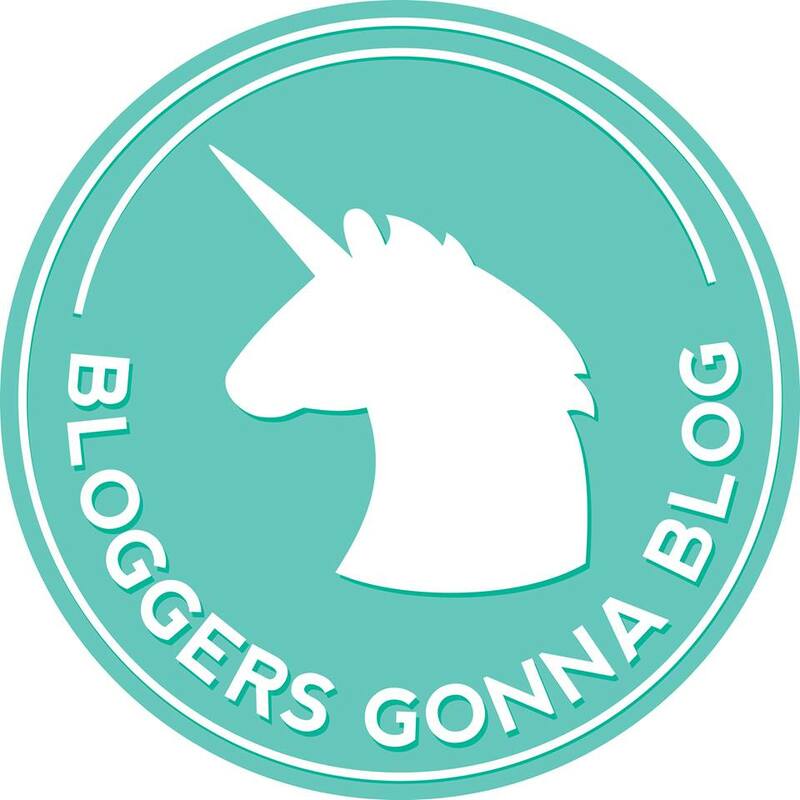 Please share if you do, I’d love to see your adaptation!! I’m all about pumpkin for like a month, and then I don’t want to see it again for a year. I definitely use pumpkin seeds year round tho! I feel ya! Starbucks kind of shoves it in our faces haha. What’s your favorite way to use pumpkin seeds? 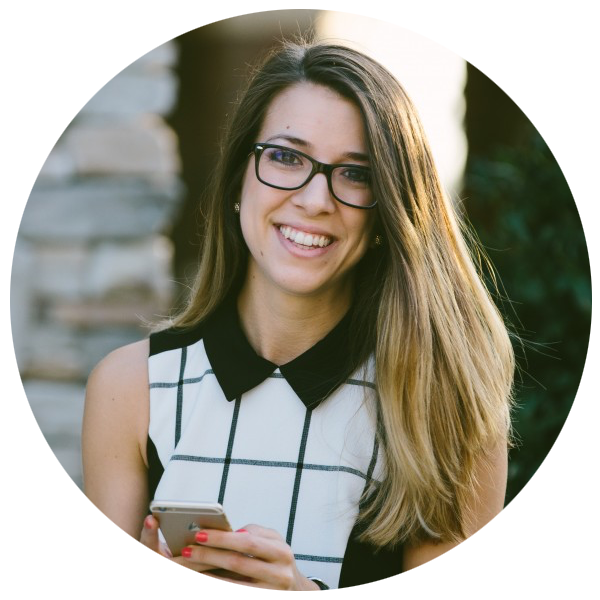 Jess @hellotofit recently posted…Monday motivation: listen to The Rock! I loveee a sugar glaze. Especially when it gets to that point of dryness where it cracks and then oozes. yum! These donuts MAY convert me into loving pumpkin again…LOL! It isn’t that I do not like pumpkin I just don’t get the obsession. I still haven’t had any yet…HA…These look beautiful friend! Yeah part of me is the same way, I just find it fun to experiment! Thanks for the love!! Perfection is what I would call these donuts. But seriously. I like pumpkin spice, but I love apple cinnamon. It’s the OG of fall flavors. OH WOW! I need these in my life stat! They’re super easy you should make ’em! Thanks for the love!! Thanks for the love, Beth! Would this work with a different flour? And a different milk? Like almond or coconut? 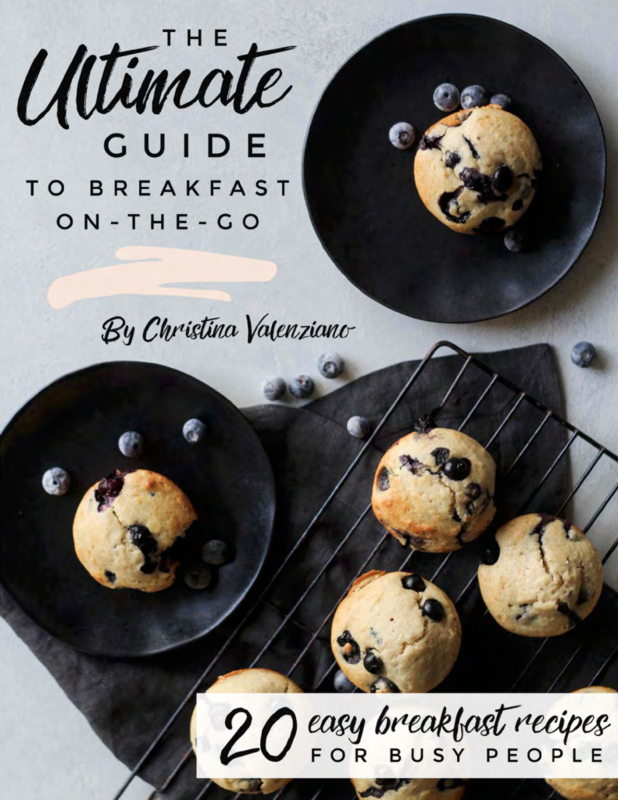 I know it would work with almond milk, but I am unsure as to if those types of flour would work because I only tested it as shown (but I work with almond milk allll the time). I have only worked with almond flour for gluten free baking, I’d say it’s worth a try! Oh wow, so I probably am not patient enough about making cashew cream. I think I have something to learn from this lesson. Thanks Christina for reminding me to be patient and re-sharing this while you’re on vacation. We have cashews, and now I just need to go get more pumpkin. AND YES! When people like the ‘healthier versions’, I always think, ‘THANK YOU Lord!’ It’s awesome. Emily recently posted…Strawberries n’ Cream Smoothies and More Summer Smoothies! Cashew Frosting?! YUM! I am going to have to try this recipe soon. what kind of protein powder did you use? These looks do delicious and can’t wait to try them! I use Quest vanilla milkshake protein powder Thanks!